Square Enix has announced a new Kingdom Hearts compilation is launching for PlayStation 4 on October 30 for $39.99. 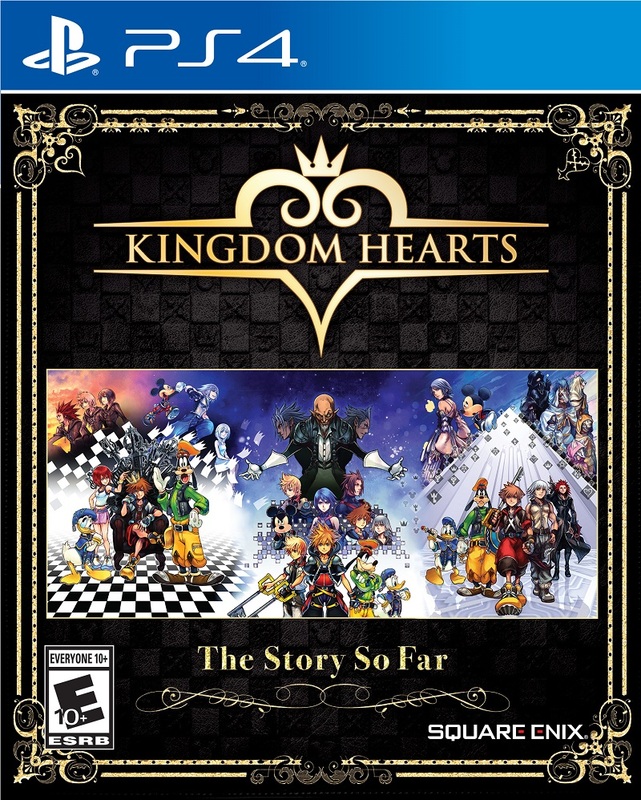 Titled “Kingdom Hearts –The Story So Far–“, the collection bundles Kingdom Hearts HD 1.5+2.5 ReMIX and Kingdom Hearts HD 2.8 Final Chapter Prologue together, acting as the necessary care package for newcomers and fans to prepare for the eventual release of Kingdom Hearts III. And still no love for Xbox owners. lmfao how many times are they going to keep releasing the same Kingdom Heats games?! They looking to beat Skyrim’s record? Why this? They already got the All-in-One Package coming with KH3…. 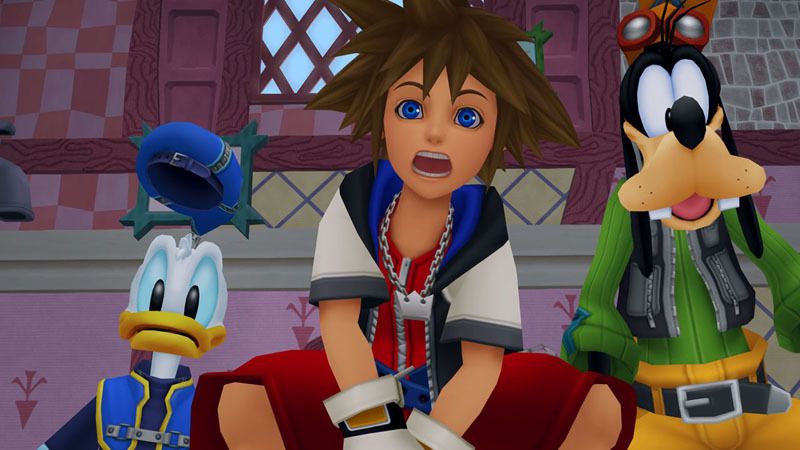 Expect another ‘the complete Kingdom Hearts package’ after KHIII has peaked its sales. lmao right? it’s never ending. Awkward? Not at all, exactly right. Xbone owners don’t deserve any love, it is their own mistake they bought a stupid console. Honestly, KH on XBONE never made sense. The game doesn’t have an audience there.